Medical Building for sale it has 12 rooms, three bathrooms, two showers full kitchen, two executive rooms and a server room. Property is located great neighbourhood close to hwy 41, walking distance to retail stores. 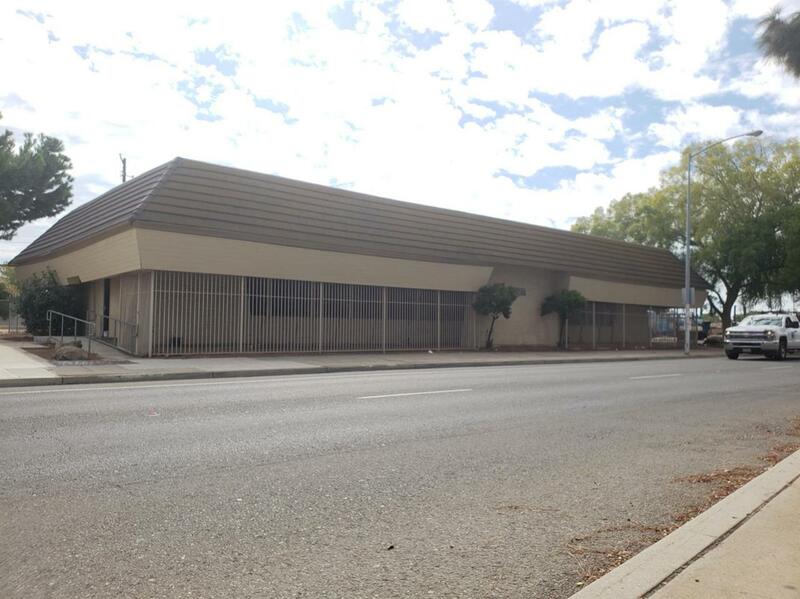 Buy this building with 15% down as an owner occupant.Call to make an appointment today.